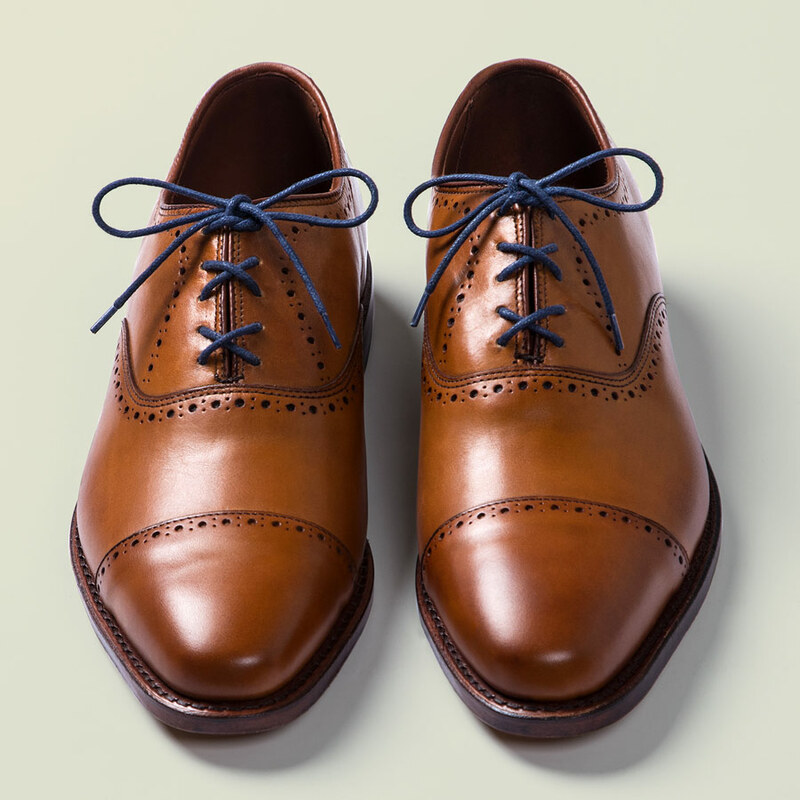 Most men don't realize that there are myriad ways to lace a pair of dress shoes. We've collected and illustrated a few of our favorites to put you on the path to dress shoe lacing glory. The most common lacing method is the classic Criss Cross method — and we're not knocking it. 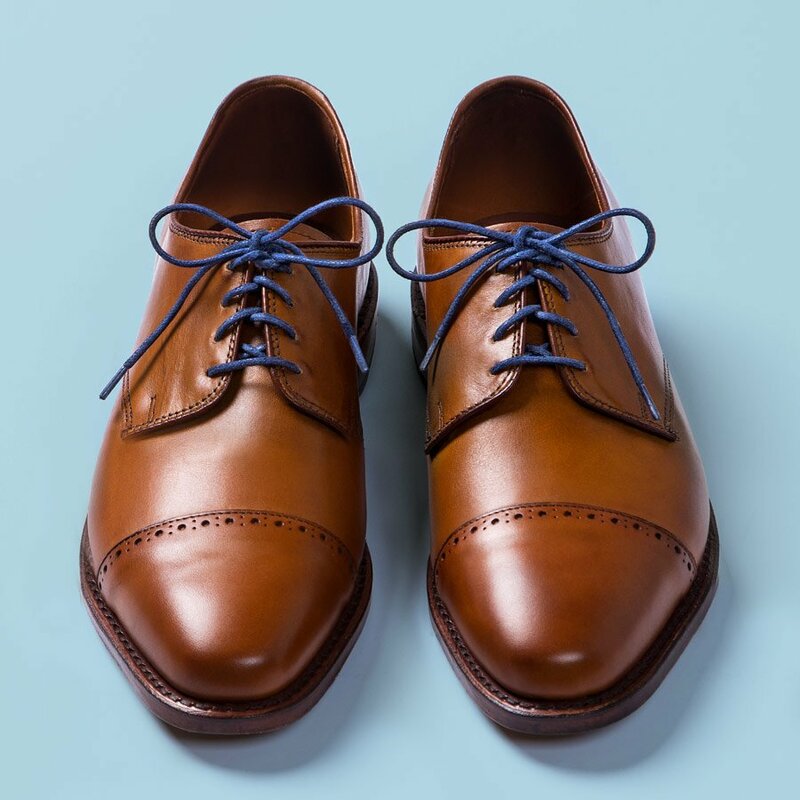 This venerated shoe lacing method will likely continue to rule the lacing kingdom. 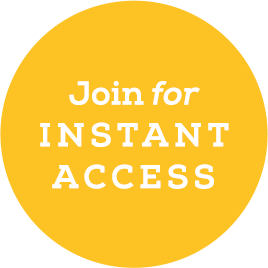 But if you're ready for something new, try the Over Under or the Straight Bar. 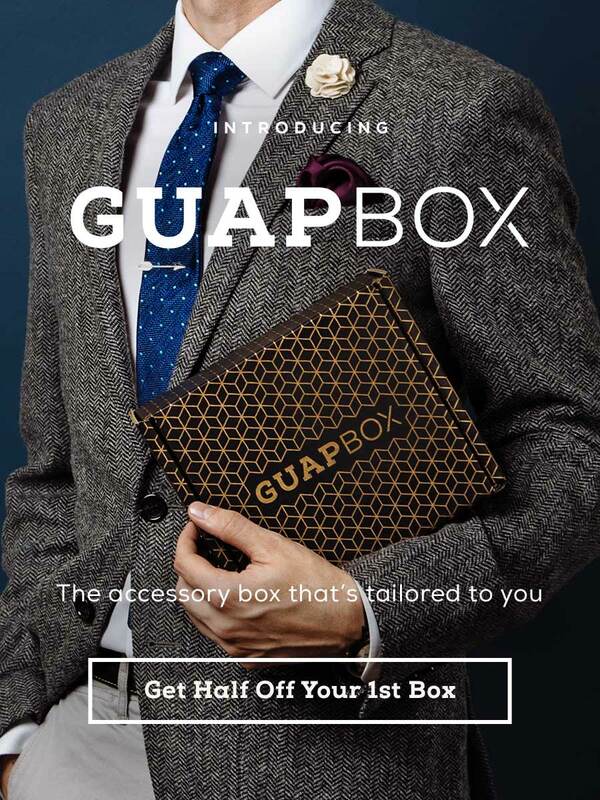 Both are visually striking but inoffensive alternatives to the norm. Next, take it up a notch with the Diagonal method. This unique style can be worn mirrored or perpendicular on the opposite shoe. Still not adventurous enough? Try the Vice-Versa for the ultimate in lacing minimalism or the Lattice for the most intricate lacing method of all. It is said that shoes make the man. Let your laces say that little bit extra. It is not known when the shoelace was first invented. Archaeologists have found the remains of rawhide, hemp and other natural fibers that were used as bindings or laces to tie on ancient footwear dating back to as early as c. 3,500 BC. Laces were necessary device for the binding and securing of the earliest footwear. The style of the shoe, boot or sandal, along with the local materials at hand, often dictated the type of lace needed. Different cultures chose distinctive ways to create and tie or lace their footwear, and that, of course, was heavily linked to the terrain and needs of each group. Soldiers in the Roman legions used a type of boot-like sandal called a Caligae. These sandals had heavy soles with open toes and heels to reduce the likelihood of blisters or other problems related to their long marches. The front of the sandal was laced up tightly to prevent slipping. The laces enabled the leather "straps" of the sandal to give a secure and custom fit for every wearer. The design was simple but brilliant and worked for centuries - no doubt aiding in the founding of a vast empire. 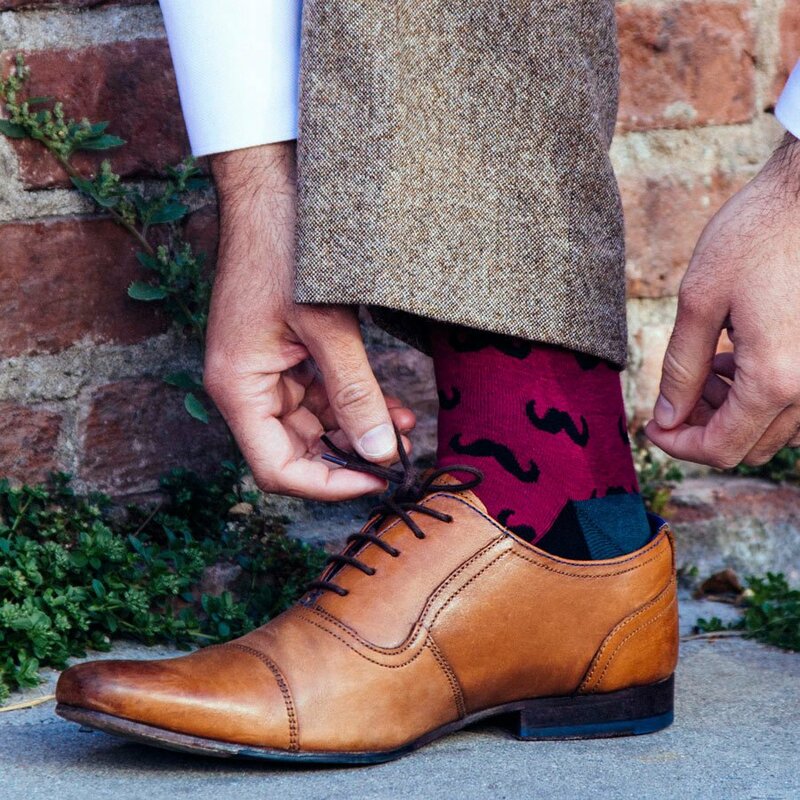 Modern dress shoelaces are composed of natural or artificial fibers entwined into a thin rope. The ends of each lace are sheathed in a cylinder of plastic or metal called an aglet. The aglet prevents the ends of the laces from fraying and aids in threading the laces through the eyelets, holes or hooks of a shoe or boot. 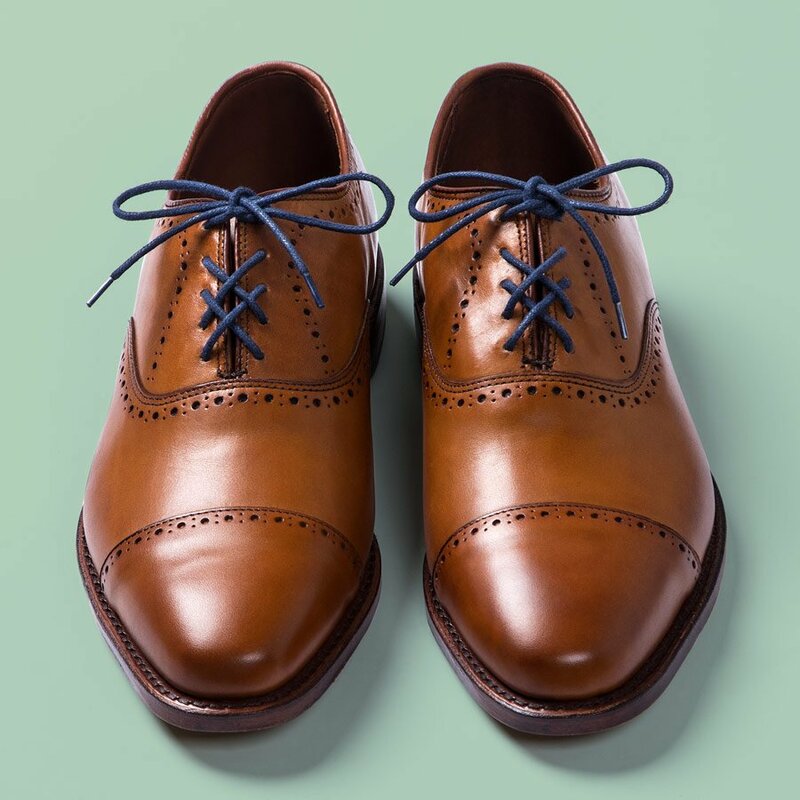 Dress shoelaces are often glazed or waxed to help keep your meticulously tied laces from coming undone. 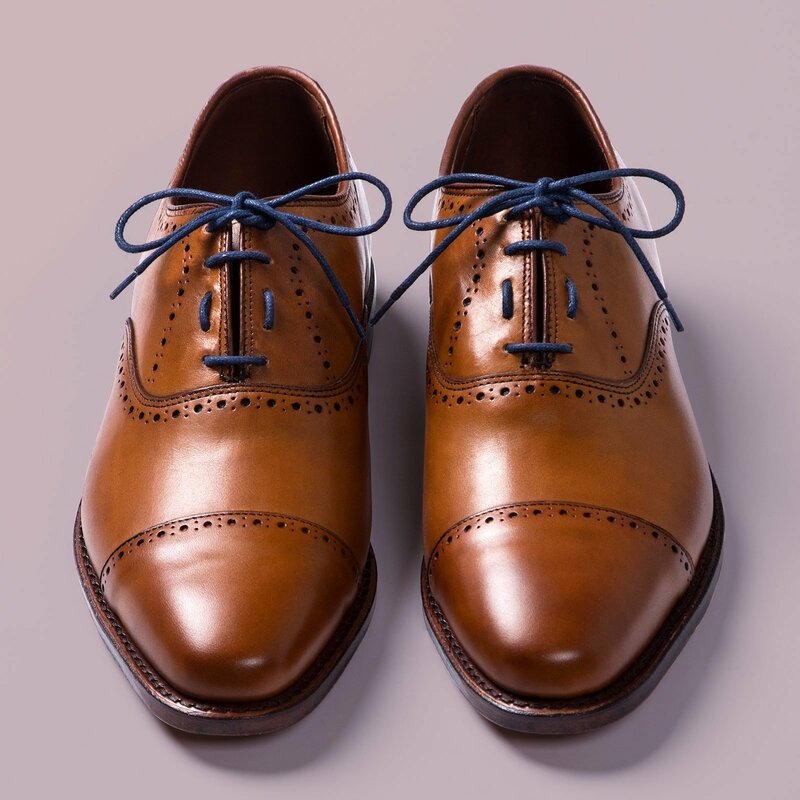 Glazing and waxing also adds luster and shape to laces. 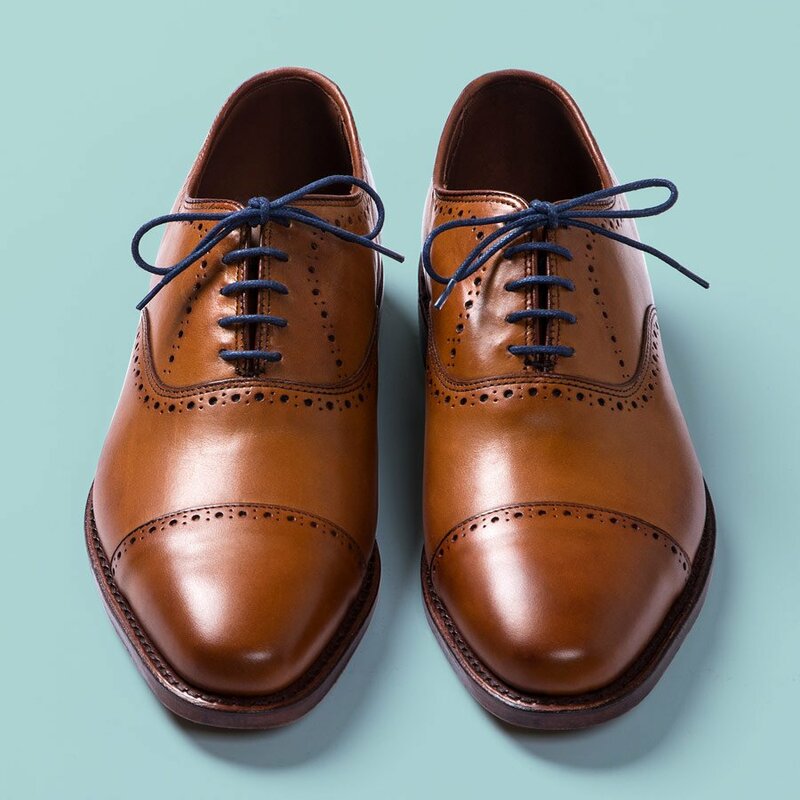 The standard shoelace length for dress shoes is between 28" and 34". Dress bootlaces range from 40" to 72." 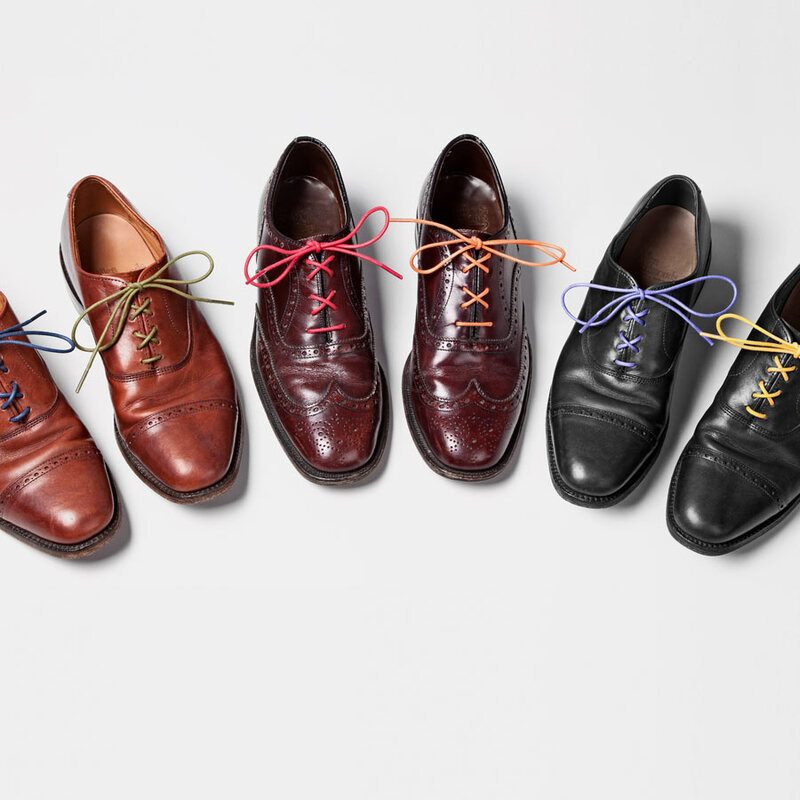 In recent years, traditional shoelace colors like black and brown have given way to a whole spectrum of colors. 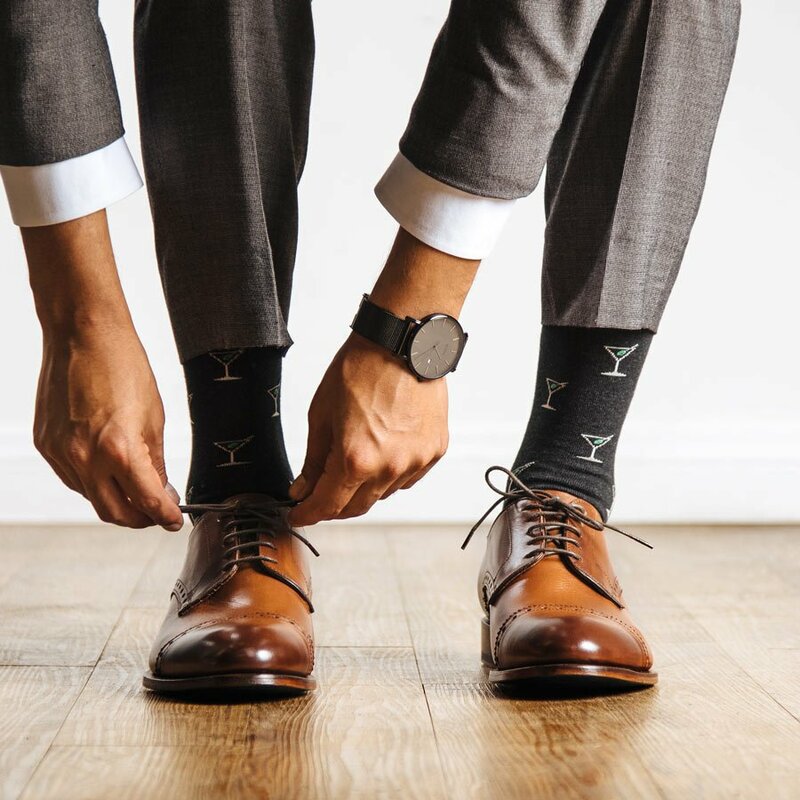 Add a personal touch to your dress shoes with our glazed dress shoelaces.